The continued development of wardrobe design, the more easier for us in determining the model and design the ideal wardrobe to be applied in our bedroom. 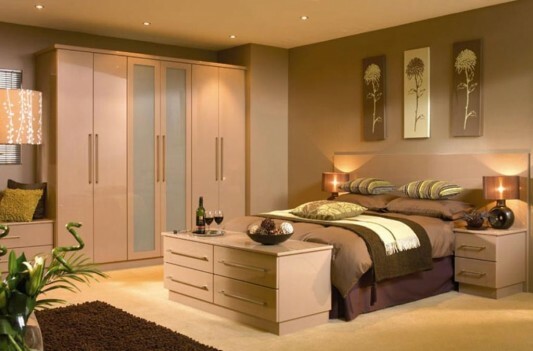 Modern wardrobes designs often become the choice for many people to complete their bedroom, but what if in combination with contemporary bedroom, which has a room not so spacious. Minimalist wardrobe is the right choice, by design folding door or sliding door. With wardrobe choices that are customized with the bedroom decor, making the bedroom is not too visible and remain comfortably full. To further inspire you, in your bedroom decor, below I show the high design and minimalist wardrobe. 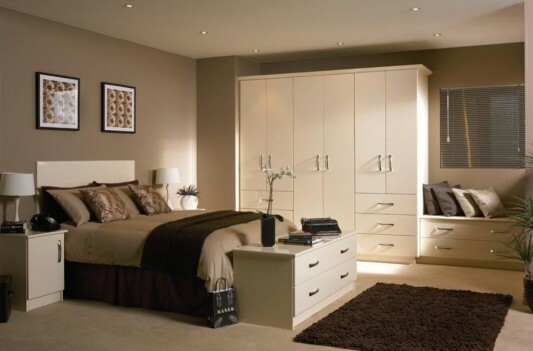 Wardrobes with high gloss effect, a harmonious blend to create a bedroom interior space efficient and relaxed. Contemporary minimalist clothes closet in the picture below is a collection of Tierney Kitchens, wardrobes minimalist collection is called NUVO. Visit Tierney Kitchens for more information.